I’m a sufferer myself alongside many others where I live and my group members need this change as much as I do. Please note that FibroFlutters is supporting this petition independently, and not through any other third-party causes. The person (or organisation) who started this petition is not affiliated with Change.org. Change.org did not create this petition and is not responsible for the petition content. 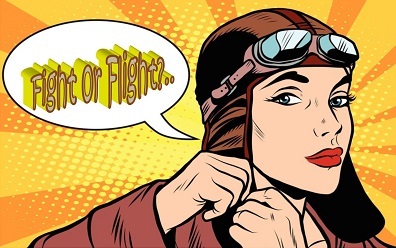 If you have Fibromyalgia and are looking for help, FibroFlutters works in association with the charity Fibromyalgia Action UK (FMAUK ) who are ‘Fighting for the freedom from Fibromyalgia’. Again, please note that FibroFlutters is supporting this petition independently and not through any other third-party causes. For advice and support please click the following link to their website. Remember that you are not alone and support is out there. 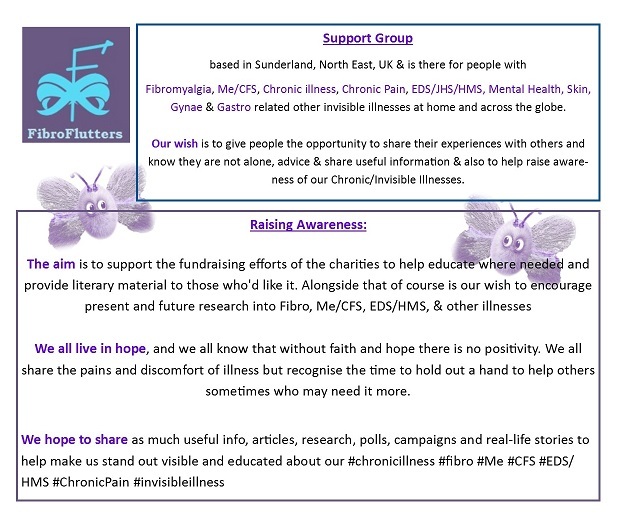 Due to mental health issues such as depression, and/or anxiety, being a part of life with Fibromyalgia FibroFlutters also supports #MentalHealthMatters, and the charity Mind, and its local branch, Sunderland Mind, plus those within the North East, to try to #endthestigma. Life with #mentalillness, #chronicpain, #invisibleillness, #chronicillness is not easy and it sometimes only takes something really small to make us feel useless, or worthless, again.